Virtual Legal rocks Anthill's 2017 Cool Company Awards. Booh-yah! Virtual Legal was born in 2013 when Katie Richards discovered that a staggering 85% of the population could not afford legal help. The creation of a fixed online law firm was how it began, but the launch of a self-service legal platform is its next evolution. Virtual Legal uses an online platform for communicating with clients, so they can run matters and give instructions via their Apple Watch, phone, tablet or computer, accelerate transactions for customers (i.e. buying a house or selling a business, etc.) and also provide packages of documents. 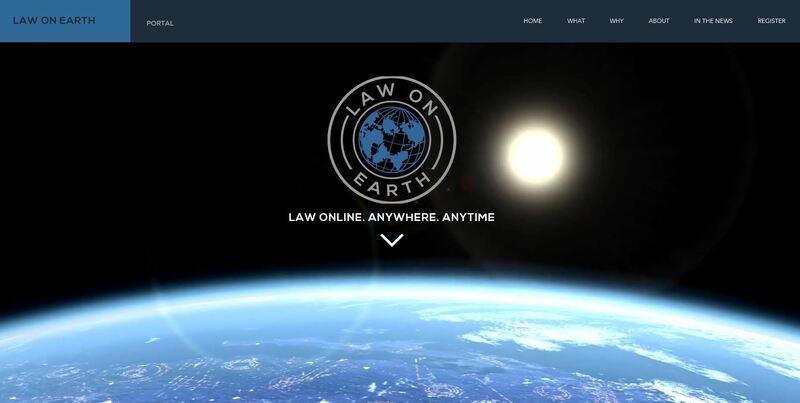 The company is also launching the Law On Earth portal, which will allow clients to log in and manage all of their own legal affairs online to minimise legal fees. The platform uses geo tags and smart technology to understand what law is relevant to a customer’s location and then guides them through how to solve their problems the way a lawyer would. It creates bespoke documents based on their answers then provides lawyers for 20 minute videoed advice sessions for fixed-fee advice on their situation/created documents. For example, entrepreneurs can book video calls for 20 minutes with overseas lawyers and follow the guides to expand in other countries. The platform allows customers to still obtain advice and get legal liability insurance to protect them, but gives them the opportunity to do 90% of the work themselves, which saves them thousands. The customer can still get legal advice via a recorded video portal within the platform so that they can go back and watch the video many times later and rely on it knowing they have legal liability insurance to cover them. 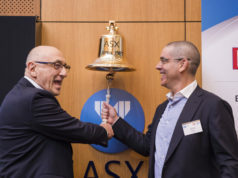 They can also engage individual accountants and financial planners in the system too. So it is their own one stop shop for all things professional of a legal nature. Is this the end of the law firm as we know it? Virtual Legal was developed so that the public can have access to legal assistance the way they have access to medical assistance. It also makes it possible for lawyers to work from home for a few hours a day and achieve the same salaries they received for 12 hour days. Lawyers can earn better salaries working from home, without big hours, while customers get to pay far less. Win win. 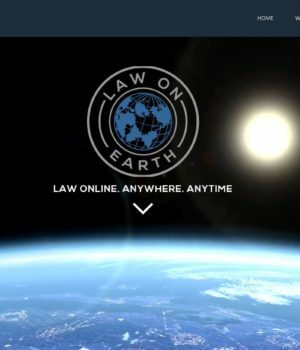 “The Law On Earth platform will negate the need for a lot of the population to see law firms at all unless they are in a big litigation dispute or have a particularly messy situation. 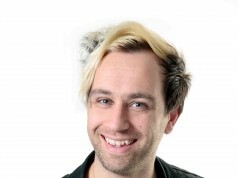 So this is a very big change for the industry,” founder Katie told Anthill. “We have challenged pretty much every norm and practice within the legal industry, from not meeting clients, to using offshoring and automations, to productising advice, to using only fixed fees and subscriptions, to creating animated videos to teach the public for free, and having smart technology that essentially replaces the lawyers. 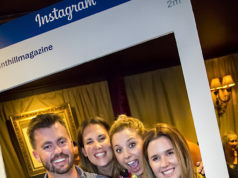 And, as if disrupting law as we know it is not cool enough, the folks over at Virtual Legal also know how to have fun while at it. “When we were a finalist in the Telstra Business Awards, we took the entire team plus referrers to the Awards night. We met at one venue for drinks then were all picked up in three hire-a-fire engines, which drove us around Brisbane City while everyone sipped on champagne, then arrived at the Sofitel in grand style in our fire trucks,” Katie revealed to us. “When people are being negative in our office, they get push-ups or squats. It firstly gives them some exercise which kicks their endorphins in, which generally makes them feel better anyway. But it also gives everyone a giggle, so that lightens the mood,” she further disclosed. Next articleWelcome into the big tent – 2017 Coolest Company Winners!